Energy is the elixir of life. It flows through all of Nature and it flows through you. 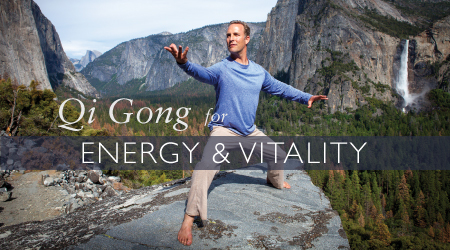 Described by the ancients as the “vital essence”, energy, or “Qi”, is what creates health, harmony and well being. 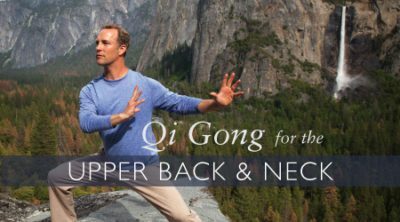 This program takes you through gentle warm-ups, stretches and flowing movements to help release chronically-held tension and stress, free up healing energy through the body, and ignite the power and vitality of your life force energy. Energy is the great mystery of life. 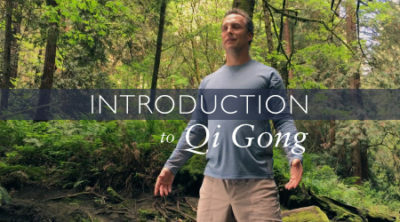 The ancients described Qi as the source of vitality, energy, health, and well-being. Where does it come from? How can it benefit us? Where do we get more of it? 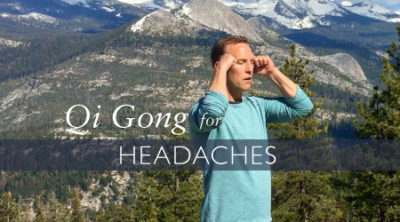 Qi Gong translates as the “skill at working with energy.” In this routine, you will learn how to move with relaxation and efficiency, leading to effortless power and intrinsic strength. 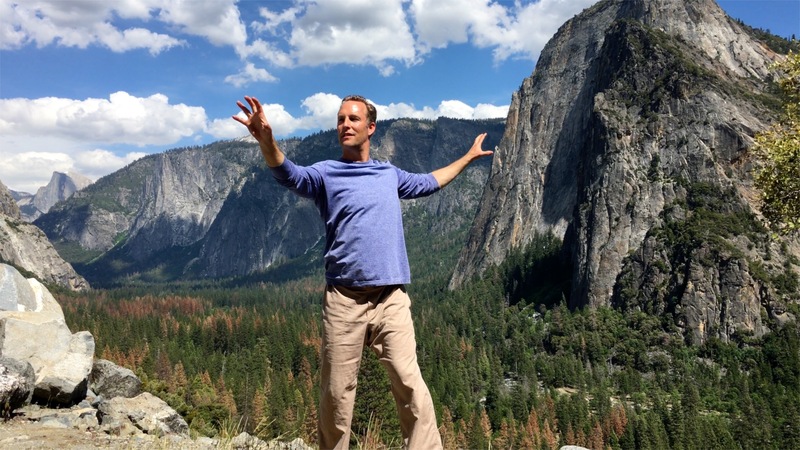 The routine begins by activating internal energy, getting it to circulate and flow. The program continues with relaxed stretching exercises to free up tension and tightness. 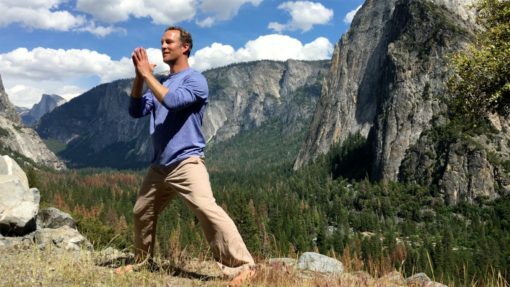 The routine culminates with flowing, meditative movements that strengthen the body’s vitality and energy system.